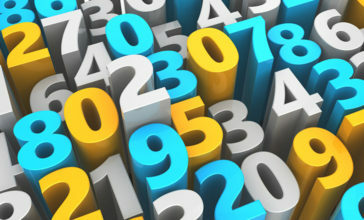 Should you have more than one "sub menu" in an IVR? 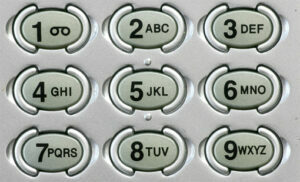 What is the maximum number of menu items that you should have on an IVR menu? Also should you have more than one sub-menu? The conventional wisdom seems to be a maximum of 4 items on a menu and a max of two menu levels. Some of the latest thinking on Customer Experience seems to suggest that you should not have an IVR at all an greet all callers with a human. Not sure how well this would work in the current economic climate. I agree with James, on both points - if you must use an IVR for routing then 4 items, 2 levels max works, but if you can get away from menus altogether it's even better. Routing calls direct to an agent may have some merits, but only if they are skilled enough to handle the call - otherwise the caller gets into the transfer/re-explain why they are calling trap. 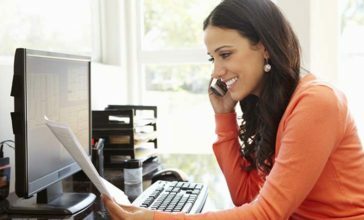 There is the alternative of using speech recognition to make the call routing more natural, especially with the "say anything" type solutions, but the costs can be high for small to medium size call centres. IVR and call routing is one area where the KISS principle is absolutely vital - and you MUST design the routing from your caller's perspective, not to suit your internal processes or departments. The selections should be based more on what they might want to do, rather than which department you want them to talk to. 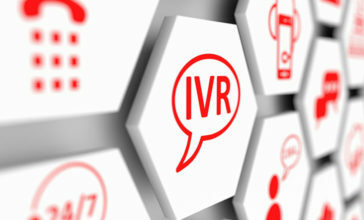 And the IVR messages and routing should be reviewed and updated regularly to ensure that it is still relevant and effective, otherwise the caller will find ways of by-passing the IVR completely. An interesting test is to try out your own company's IVR and see how obvious it is to you - and whether you get to the team or person you expected to. If you dont like it, you can be absolutely certain your customers wont either.